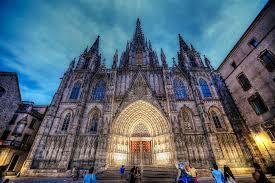 Low Cost Car Hire at Alicante Airport. Compare Cheaper Estate & Cabrio, MPV & SUV rental. Compare car hire in Alicante, at either the airport or in the town, then book early and save on types of all types of vehicles, including minivans, estates, SUV and MPV. Some of the companies we use at Alicante Airport are:- Automotive, Centauro, Europcar, Atesa, Goldcar, Record and Solmar. Look for these additional rates with Centauro, and avoid either that high damage excess held on your card, or have to take out that extra insurance. Ok cars also offer zero excess, but a small refundable deposit is till held on your card. Drivers aged 21yrs + have a few more choice of suppliers, but extra charges will apply. If unsure, please email us. If aged 23 years, then you can book with Flizzr and pay not have to an extra fee. Clean, full, licences must be held for at least a year. Goldcar now accept debit cards with an excess deposit held, as do Centauro, Record and Solmar with extra insurance taken out locally, but you need to book through us. Once outside, the building, cross the zebra crossing, towards the second parking area(indicated from number P31 - P57). Go to parking P50/P57, where the Solmar free shuttle bus service will be waiting. Compare quality vehicles Alicante Airport at lower prices. 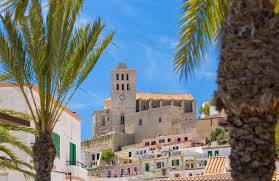 Save suto hire in Alicante when book early. Rent SUV, MPV or convertible early, as very popular. Save on saloons & sedans rental costs at ALC. Zero Excess vehicle hire, no local deposit, with Centauro. Wide range of suppliers and vehicles a lower costs. The IATA airport code for Alicante Airport is ALC. Alicante, or El Altet Airport, ranks as the 7th busiest airport in Spain. 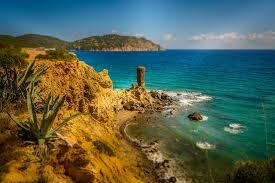 It is the main landing point for those going onwards to the popular Costa Blanca. It serves the entire Alicante province, and the whole Murcia region. 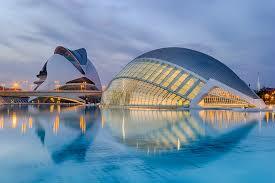 The airport is nine kilometres away from the Elche Municipality, which also serves as its city centre. This is the area that covers the resorts of Denia and Torrevieja, to name but two. The airport now has two terminals. These cater for over 8 million passengers who come and go on over 75,000 flights a year. The airport is highly accessible, with buses and taxis easily available. To get in and out of the airport, the N-338 road is used. Alicante, the city of lights, is located in Spain's eastern coast and is the second largest city in the Valencian region. Whilst the city does have some tourist attractions, such as the Castillo de Santa, its main attraction is the wonderful, but crowded, white beaches of Costa Blanca, such as San Juan. 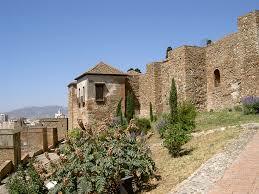 At Castillo de Santa, take a cable car to the daunting medieval fortress. The cable car traverses the mountain range, so the view is awesome. 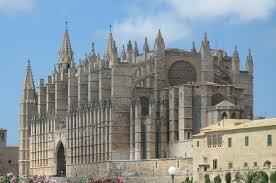 To find out more about what the town of Alicante has to offer, then a click trip to the website at www.alicanteturismo.com will be of great help. The buses can take you towards the Alicante town centre, or onwards to Elche, Murica and Benidorm. Just make sure that you board the right bus line. There are three buses running, to and from, the airport. These are the Subus Alcoyana, Subus Moya and Alsa. As for the taxis, Radio Taxi Elche are the official cab company at Alicante Airport. There has been a proposal to build both a train and a tram at the airport, forbetter transportation options and a much easier access.